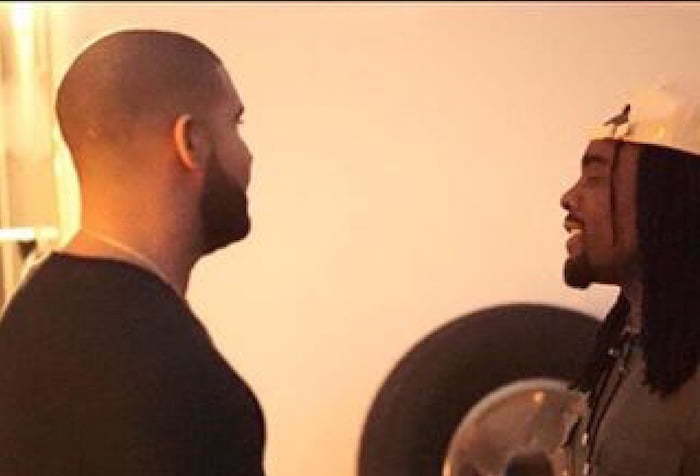 Is Wale Siding With Drake In His Meek Mill Beef ? Seems Wale maybe taking sides in the beef between Drake and Meek Mill. The Maybach Music Group emcee was spotted last weekend hanging out with the enemy of his labelmate. A photo of the “Matrimony” rapper and Drizzy have been circulating on IG with fans of both sides of the divide questioning whether or not he is taking sides. According to Wale, who commented on one of the photos, it’s just a picture of two artists who shared mutual respect having a conversation. “Looks like it’s just a picture with another artist,” he said. 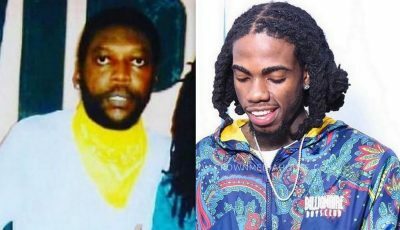 Last year July Wale and Meek Mill publicly aired out their feud on social media before Rick Ross stepped in to calm things down. “When u young and successful..U experience a different type of racism.and it brings jealousy,hate & a new level of people tryna bring u down,” Meek wrote on Twitter.